A big portion of the population suffers from missing one or many teeth. This situation does not optimize health because it constraints the proper chewing of food, and these chewing forces weaken the remaining teeth in the mouth. For many years, the treatments for replacing absent teeth were bridges and dentures. Today, there are also implants. An implant consists of a small cylinder generally made of titanium that is fixed in the bone of the jaw. It is a replacement of the root of a tooth that offers a solid base for prosthetic dentures or a crown, acting like a real tooth that is solid to chew with. Removable dental implants that are not fixed to the bone of the jaw. 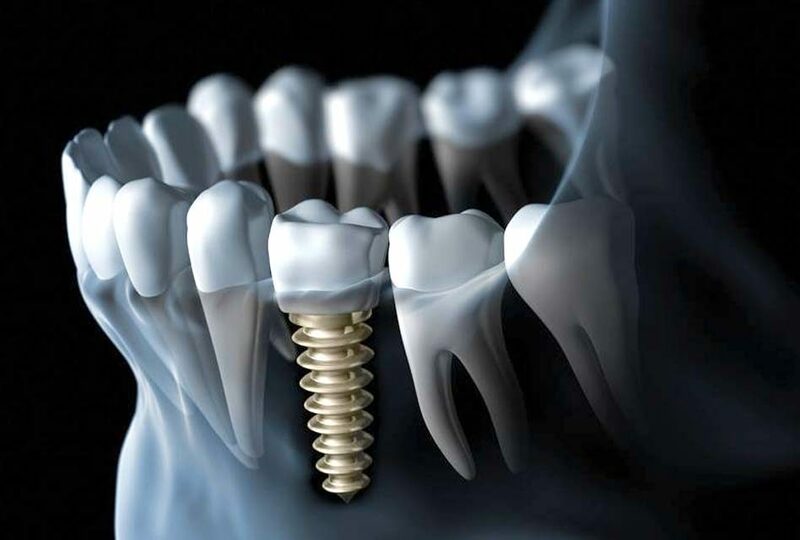 Dental implants that are fixed to the bone by osteointegration, which means that the bone is in close connection with the implant, supporting an almost normal chewing. Appearance improvement, since implants resemble real teeth. In addition, since they are fused with the bone, the implants become permanent. 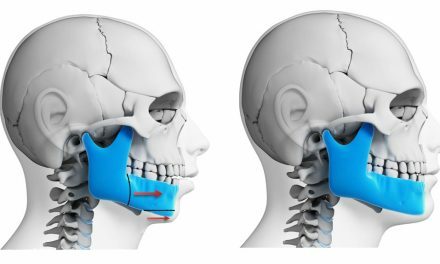 Improvement of speech, contrary to regular dentures that can move when we speak, implants allow talking without being preoccupied with instability. Improvement of comfort, because implants become part of the mouth, giving the feeling of real teeth. Eating easier, contrary to regular dentures that can be unstable in the mouth. Dental implants do not require reducing the teeth next to them like it is done for bridges. Implants last many years. They require the same maintenance as real teeth, such as brushing, flossing, and regular visits at the dentist. With proper care, implants can last a lifetime, with the prosthetic or crown portion being changed every ten to fifteen years. The success rate can vary depending on the area of the mouth where the implants are placed and the state of the bone supporting them. In general, implants succeed 97% of the time. With proper care, this success can last a lifetime. The success rate is lower for smokers. People with diabetes, heart problems, or people who have received radiation therapy to the head and neck have to be evaluated carefully before having implants done. An individualized treatment plan is established by the dentist or the surgeon according to the needs of the patient, the state of the mouth, and its health. 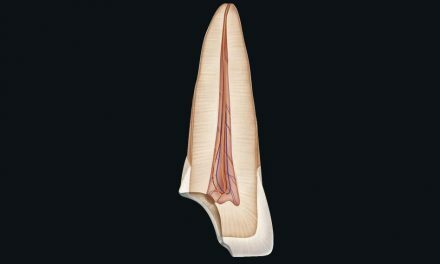 The “root” portion of the implant is then placed in the alveolar bone. This part of the implant made of titanium resembles a post of a few millimeters in diameter. 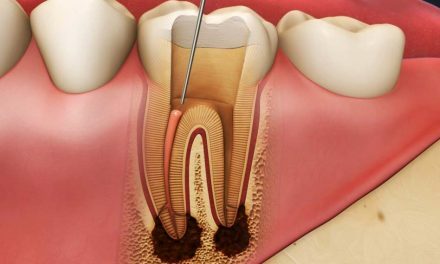 This surgical intervention is done under local anesthesia either in a dental clinic or a hospital. When the bone heals, it becomes embedded all around the implant granting it a very solid anchor. Recovery takes few months. Once the implant is anchored in the alveolar bone, an abutment is attached to the implant where the crown or the dentures are held on. The dentist must take an impression of the abutments, as well as the other teeth of the mouth, if there are any, to make the crown or the dentures. Very educative article. I will like to have a full dental implants. 95% of my teeths needs to be changed completely. How do i consult you. I livenin Cameroon but i visit canada often. I will like to have a consultation. Myself I practice in the Montreal area. Usually I do not place implants myself, I refer my patients to a maxillo-facial surgeon. There are lots of good ones all over Canada. Hello Mr. Muhammad. Thank you, but I live in Canada. Amazing, I from Cancun and for me will be great to contact you and travel to Montreal congratulations. Thank you very much Maria for your nice message! Have a great day, and enjoy the beautiful weather and beaches of Cancun! Hello Dr Anton Youssef. Lower no more teeth and gums resided. Do I still stand a chance for implant? I am 62 years old. I can be possible yes, but if there is little gums left, bone graft is needed. good day, do you have an affiliated branch in the philippines? Sorry, I am only located in Canada. Hey I’m from Australia do you know any one you can recommend me to. As I got 90 percentage of all my teeth out. And I might need some implantings. I like your job and the passion you got for it. I really adore you if you can refer me to anyone. It will be nice. If not I’m gonna save up and come to Montreal and come see you. So I can get my smile back. Hello Alpha! And thank you very much for your beautiful encouragement. It happens that I know a fantastic dentist in Cairns. Her clinic’s name is “Northern Beaches Dental Care”! It is a great idea to find a dentist who is as passionate and experienced as Dr Anto! I am in Queensland though … I would suggest finding a dentist local to you who has several years worth of experience in placing implants. See a couple for a consultation to find someone you are comfortable with. Good luck, implants are a very strong and long lasting option! Thank you Dr. Karen! But you are as passionate, if not more than me, and it is a privilege to know you! Effectivement, les implants dentaires sont la meilleure option pour remplacer des dents qu’on a perdu. I lived at Toronto,and I did implants from Feb —2015,after 3hour dr Murray Arlin take off all upper teeth’s for implants surgery. I would like to help you, but I need more information on what your oral situation is. What would be the cost for a complete lower set of teeth done this way? Would they be able to be done all at once? I can have a denture on the top just not on the bottom because of an overbite. I live in Saskatchewan and have blue cross so I need to know the cost done in the hospital. Yes it is possible to have regular dentures on top and dentures on implants for the bottom. 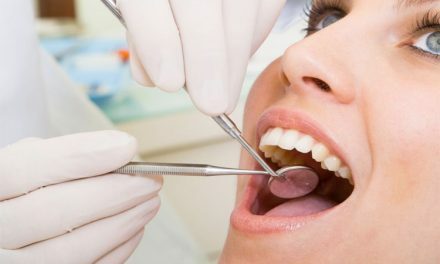 As for the cost, it is important to have a thorough exam by a dentist before making an estimate, as too many treatment and diagnosis parameters are at concern. Thank you so much, but I live in Canada, very far away from Australia. I do not place dental implants myself, I work with colleagues for implants. I am sure there are many good dentists in Sydney that can do your work.